US City TravelerTravel6 LIFE CHANGING Lessons Learned From Hawaiians. #4 Is Our Favorite. 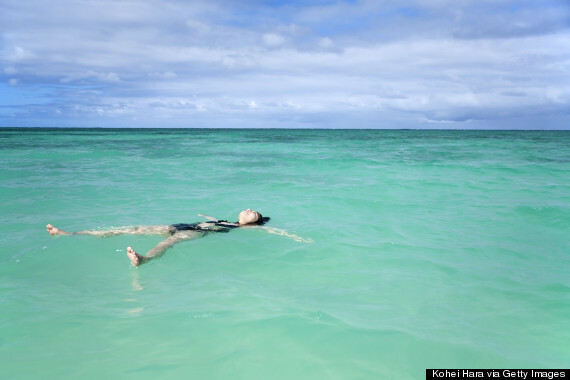 Floating by itself out in the middle of the Pacific Ocean, Hawaii boosts its self-confidence from an awareness bred deep in the pores of the islands. 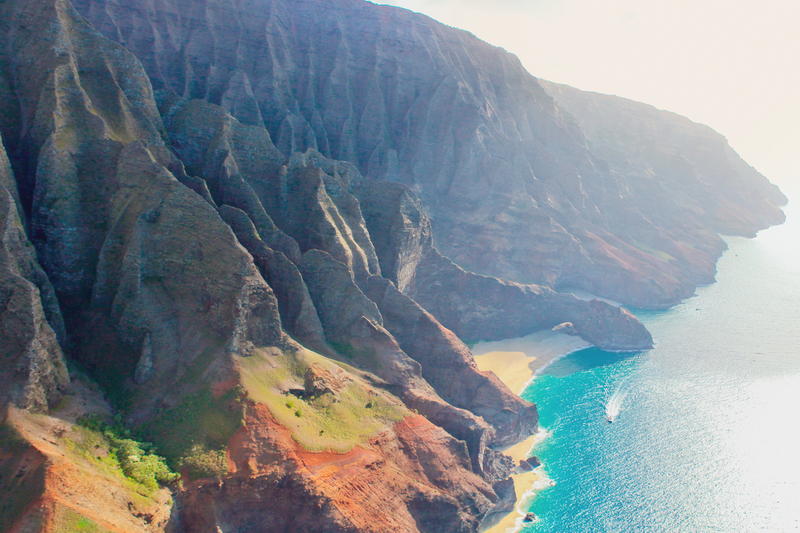 In Hawaii, wisdom is passed down through the generations, but you don’t have to grow up here to learn these same valuable life lessons. 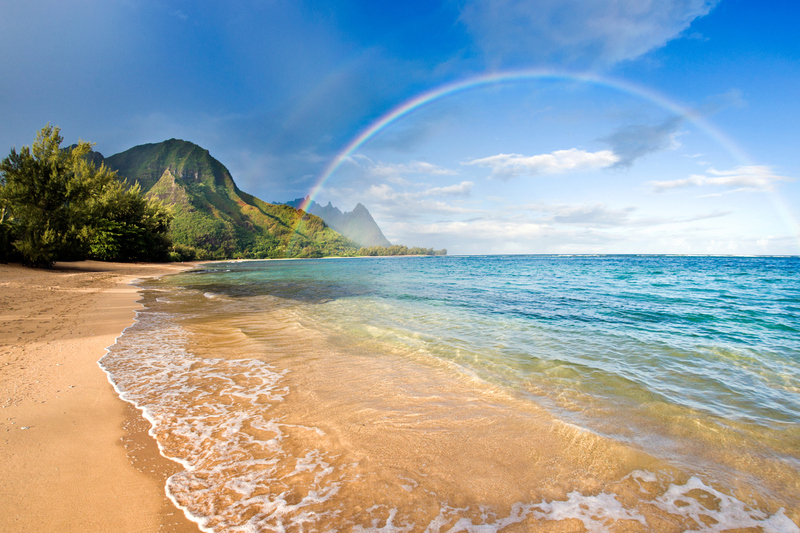 Whether you are a local or a tourist, Hawaii welcomes you as you are. 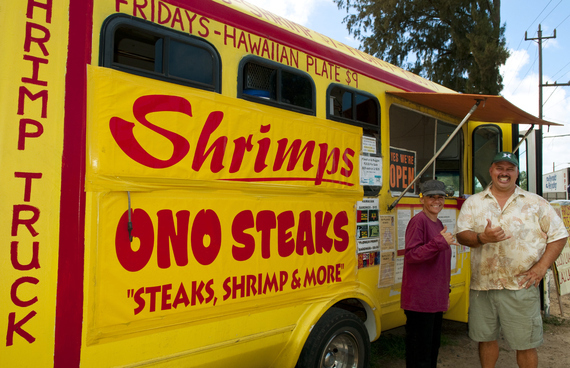 It bursts at the seams with happiness and genuine Aloha spirit. We can all learn a thing or two from the laid-back, easy going spirit of the Islands. Here are six indispensable life lessons learned from Hawaiians. The islands are small and Hawaiians believe what goes around will always come around. Locals share, “We have to look out for one another,” and that starts with a simple smile, nod, and acknowledgement to one another as your paths cross. If you don’t smile at strangers you are killing off a potential connection. Everyone is connected, and when you smile at one another this notion is acknowledged. 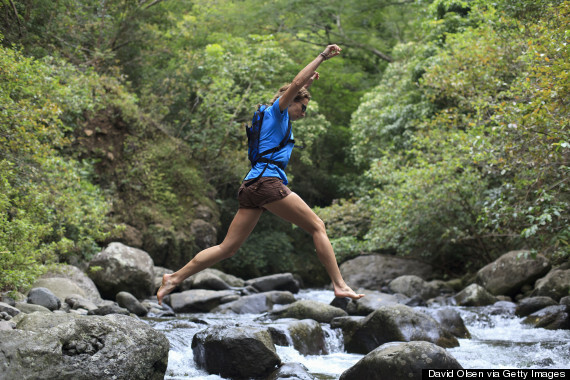 There is a reason Hawaii is constantly rated the healthiest state in America — life in Hawaii is lived outside. The abundant wildlife, world-class beaches, and epic jaw dropping hikes throughout the Hawaiian Islands are a nature lover’s paradise. Hawaiians know that the best medicine is not only found from natural substances derived from the earth, but that playing in nature is the best cure for depression, sadness and any down day. Photo via Getty images royalty free collectionSure, you have heard the saying, “Life is what happens when you are busy making other plans,” but in Hawaii it is more like, “Go with the flow and don’t make plans.” Hawaiians know how to be in the moment and live in the “NO worries” frame of mind. They avoid sweating the small stuff by playing with the big stuff, like hiking epic hot spots, riding the waves or strolling along the beach. In Hawaii, people are prepared for anything and everything. A flash flood warning followed by the crisp hot sun, combined with drinking coconut water under the ensuing rainbows. Being prepared means releasing expectations for how your day is supposed to go and trust that it will unfold naturally. Slow down there grasshopper, why the rush? Island time means there is no need to get anywhere in a hurry because wherever you are is always the ideal place to be. Hawaiians pride themselves on being in balance with nature, and that means you allow for everything to move at its’ natural pace. Remember there is no rush to get anywhere, because where you are is always perfect. 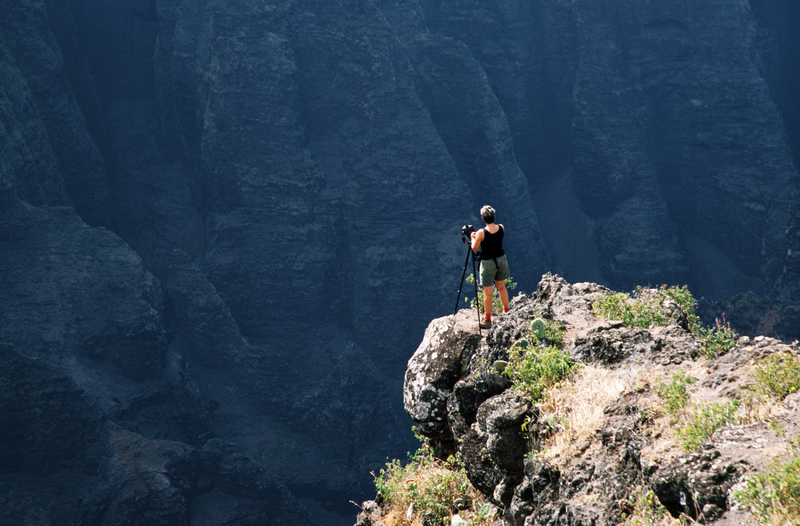 When you zoom around you will miss the moment, and Hawaiians know that the moment is everything. Put your tablet and phone down crazy! Hawaiians are famous for playing with the world and will opt for going outside instead of flipping on a switch. Updating Facebook and Twitter is nonsense; Hawaiians make an effort to see their friends in person. Surfing, biking, boogie boarding, hiking, snorkeling and paddle boarding. 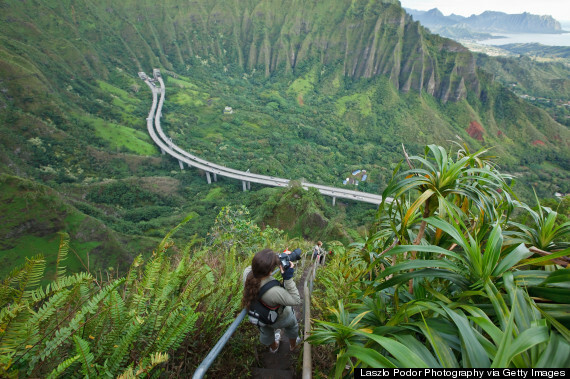 In Hawaii the world is your playground and there is no shortage of adventure. Having recess is essential for a happy and balanced life, and in Hawaii every moment is an opportunity for a new adventure. Whether sipping coffee on your lanai (porch) and seeing humpback whales breach for joy, or meeting new friendly faces at the farmer’s market, the day unfolds beautifully when you allow the adventure to happen. Make every moment an adventure and embrace your life to the fullest. Daredevil photographer Dives Into BURNING LAVA To Get The Perfect Shot… Wow!